He did not start playing guitar until the age of 30, but five years later he released his debut, New Beginnings (1975) and followed it just a year later with Let Me Sing My Song To You, both on Monument Records. A revelation among the hipsters and critics of Nashville, the LPs ensured Larry Jon was immediately embraced as part of the mid-70s “outlaw country movement” that eschewed slick production in favour of a raw, gritty approach. When a film crew came to document this burgeoning sound, they made straight for Larry Jon’s door. 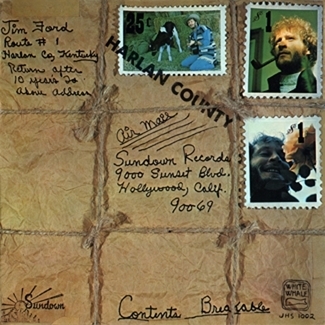 The legendary Heartworn Highways (1981) featured his mesmerising performance of “Ohoopee River Bottomland”. He was a singer and writer of intensely private, painfully moving tales of southern life. 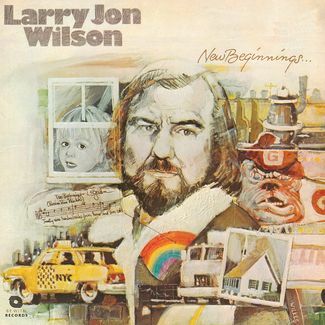 With his deep, papa-bear voice, funky southern groove, and richly evocative narratives of rural Georgia, Larry Jon was a unique stylist but his gutsy, greasy sound did not translate into sales. 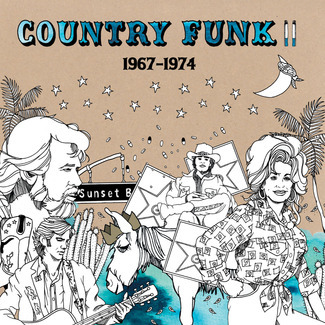 Too funky for the country crowd, too heartfelt for pop radio, he fell between the cracks. We hope the long-overdue reissue of his first two albums will go some way to rectifying this. Indeed, both New Beginnings and Let Me Sing My Song to You – so similar they play like two halves of a double album – showcase his unique mix of country, folk, soul and swampy blues. New Beginnings failed to propel Larry Jon to even the relatively modest cult acclaim enjoyed by his likeminded contemporaries. And some of the frustration this conjured can be heard on 1976′s Let Me Sing My Song To You. 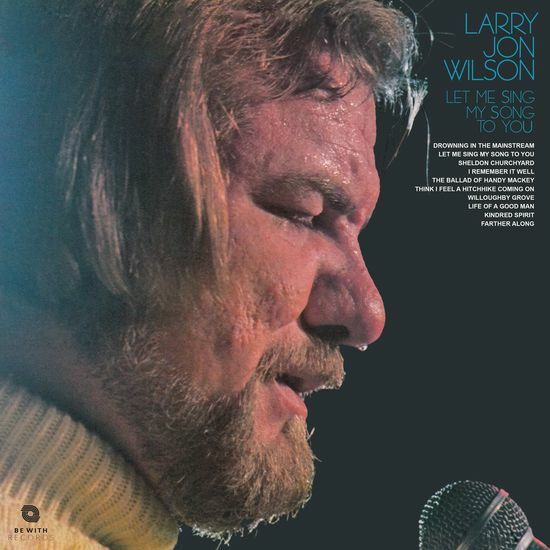 Both the title track and the self-deprecating “Drowning in the Mainstream” speak of Wilson’s hope to inch at least a few steps towards the big time without making too many compromises. 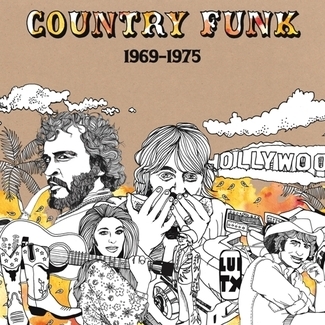 Any album containing the likes of the heartfelt, deeply beautiful tribute of “Ballad of Handy Mackey” and the superlative country-gothic funk opus ‘Sheldon Churchyard’ – the lead track from the lauded Country Got Soul compilation – must rank as essential listening.